The image of an institution is reflected in and carried forward by its alumni base. 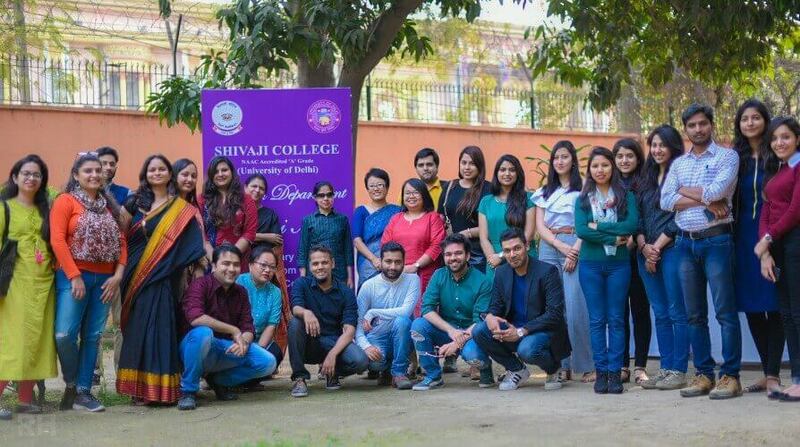 To consolidate the contributions of our former students and to nurture the bond between Shivaji College and its alumni, the Alumni Club of Shivaji College was formed in 1992. Former and present students join hands in expressing their gratitude to Shivaji College and work towards the development of the college. The alumni of Shivaji contribute to the corporate life and the well-being of the college in many ways. The members also sponsor awards and scholarships to meritorious students. Many of alumni are very successful and well placed in various fields. Alumni with major contributions toward the Alumni Club and Shivaji College have been designated the 'Diamond' status within the organisation. The Alumni Club, in the past, had organised free health check-up camps with the Siddharth Diagnostic Centre. The Club had also taken the privilege of honouring the parents of Captain Sumit Roy and Captain Hanifudin, Kargil Heroes and forme students of Shivaji College. These are just few of our luminaries. The list is unending and so are the commitments and contributions of these former Shivajians. 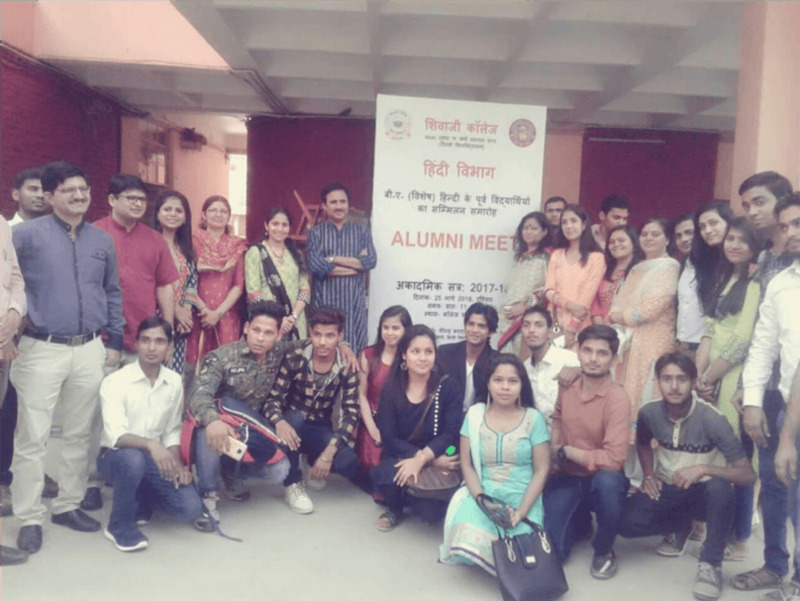 Apart from the Annual Alumni Meet held at the college level, each department also holds department-specific alumni event. Former students and teachers look forward to rekindling their bond at such events.